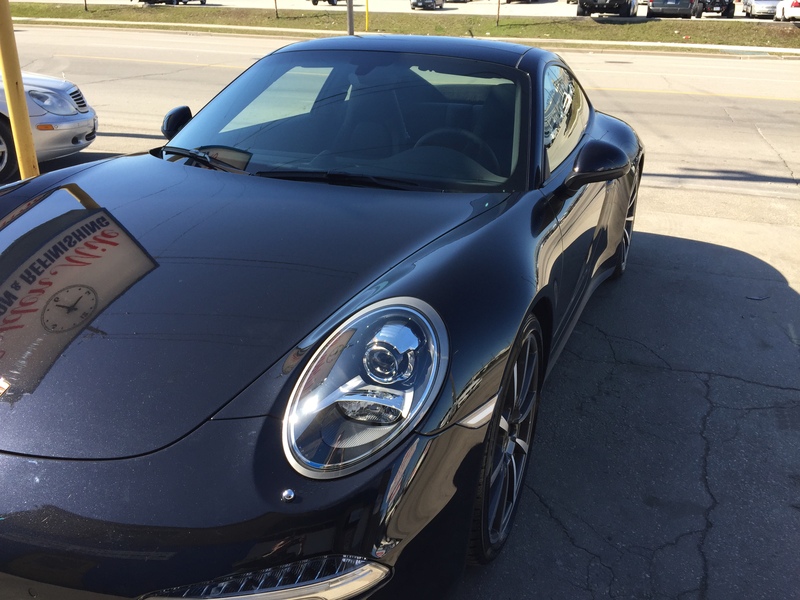 Certified professionals in all areas of collision repair will take perfect care of your vehicle. 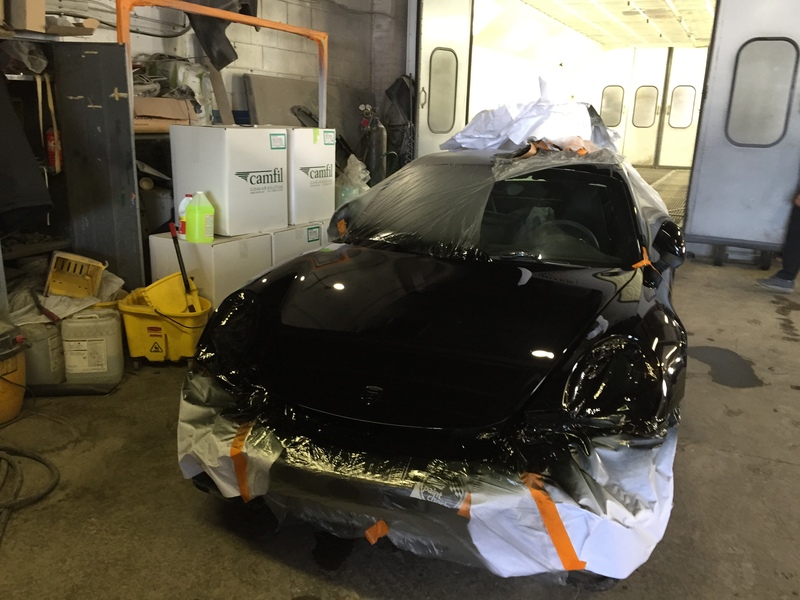 If you’ve been in an accident, like this one here, we will take complete care of your car. 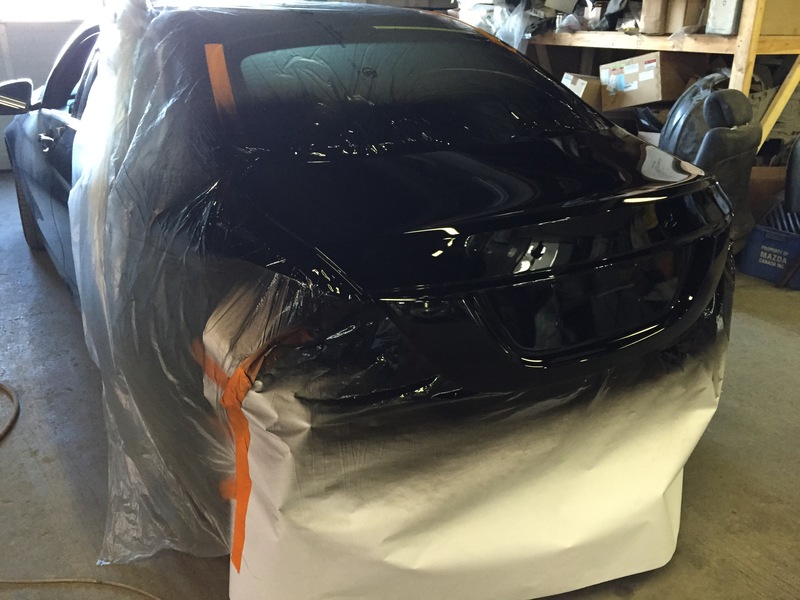 Our experts will return it to you looking like it did when it came out of the showroom! Our workmanship is backed by our lifetime guarantee! Body Work: $60 / hr. Paint Materials: $35 / hr. Customer expectations are becoming more and more difficult to satisfy. A repair may look good when it leaves your premises – but nowadays it must still look good years later. And when all your competitors also claim high standards of quality, how can you demonstrate confidence in your own shop’s superior standards? 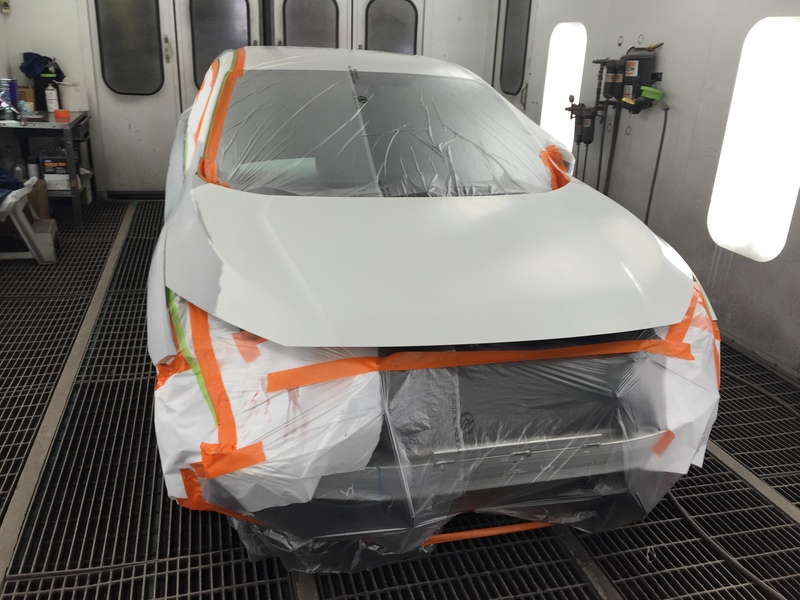 PPG Industries is delighted to offer bodyshops a Lifetime Paint Performance Guarantee. 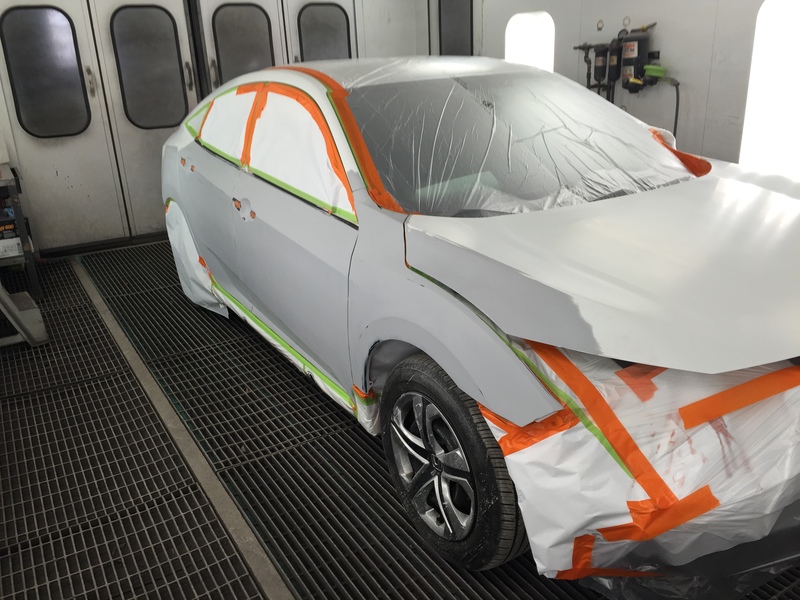 The programme is designed to benefit high quality bodyshops and car owners, by guaranteeing the performance of PPG paint systems for as long as the customer owns the car. For the driver, the advantages are obvious.